The thorough selection and handling of materials inform, on a large scale, Paloma Bosquê’s practice. Her delicate three-dimensional compositions are the outcome of empirical processes through which the artist aims to combine, mold and arrange elements from miscellaneous origins, revealing the poetic potential of matter in transformation. 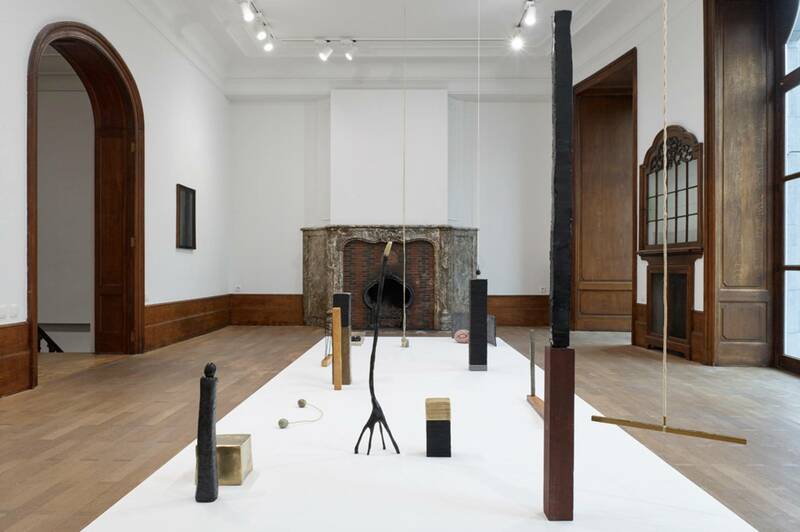 In her first solo show in Belgium, Bosquê presents new arrangements – or agreements – between elements that she has been dealing with for a few years and that have become part of her sculpturing vocabulary. These include elements such as brass, lead plates, handmade felt, cast bronze, coal, resin, beeswax, sewed bovine tripe, artisanal paper, coffee sieves and wool. Brazilian architect, Paulo Mendes da Rocha states that the primordial function of architecture is to bear the unpredictability of life, and I would argue, in this sense, that Bosquê’s work is anti-architecture. Her works and projects not only exist in the realm of unpredictability, but also benefit from it. 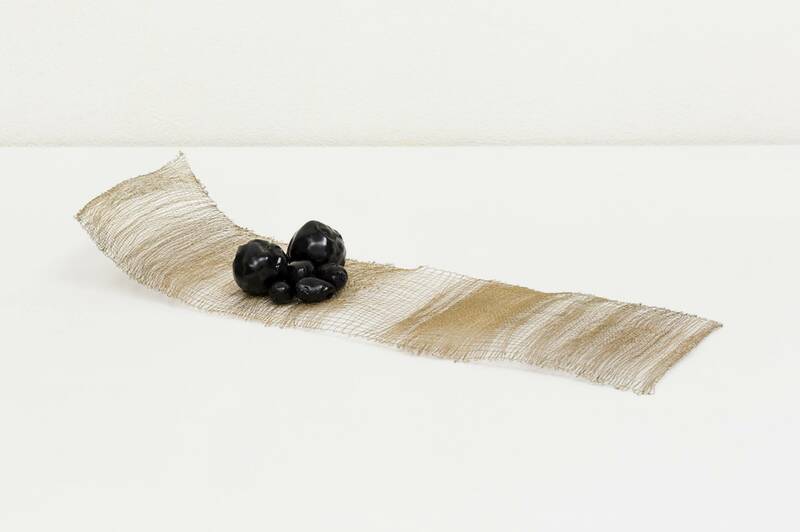 The artists’ approach to sourced materials – always testing out its limits and investigating its physical possibilities – often make it look as though they are made of other substances. 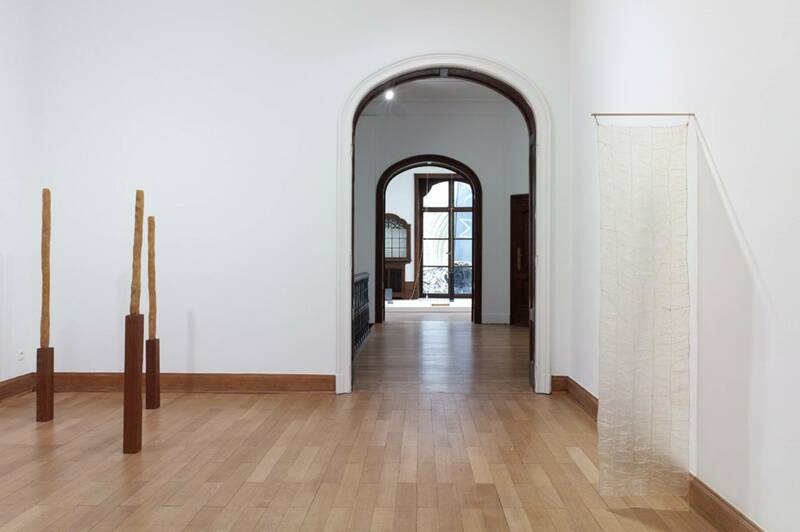 Despite their spare compositional rigor, Bosquê’s installations can read as vestiges of ancient nomadic tribes or resemble non-identifiable animal skins in the midst of burlap. 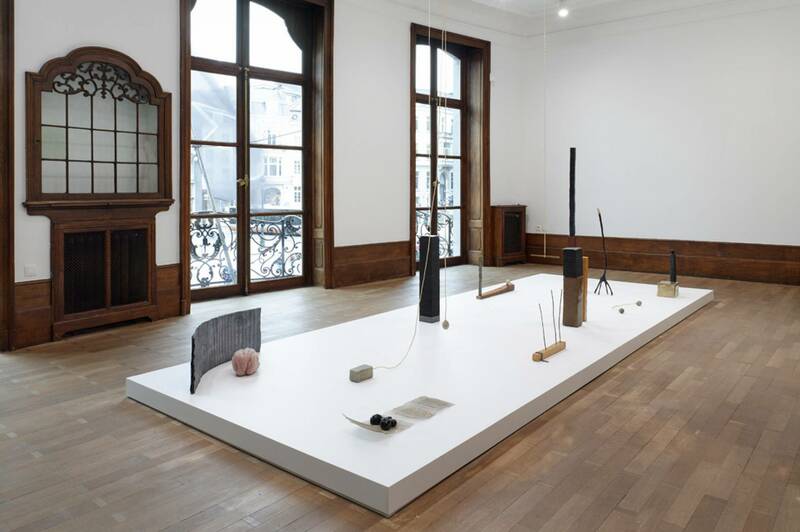 In the present-day jargon of contemporary art, it is common to say that the artist is presenting a new body of work, as if they were constantly pulling rabbits out of a hat. 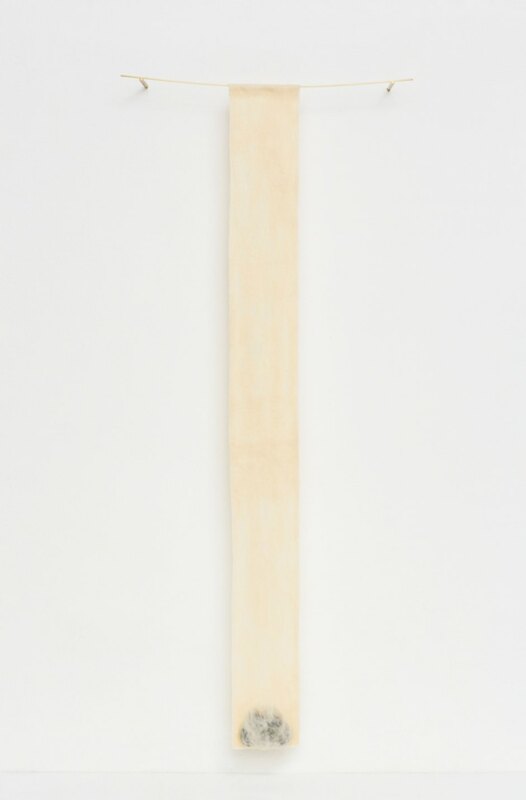 The works on view are, in fact, new – in the sense of recently produced. 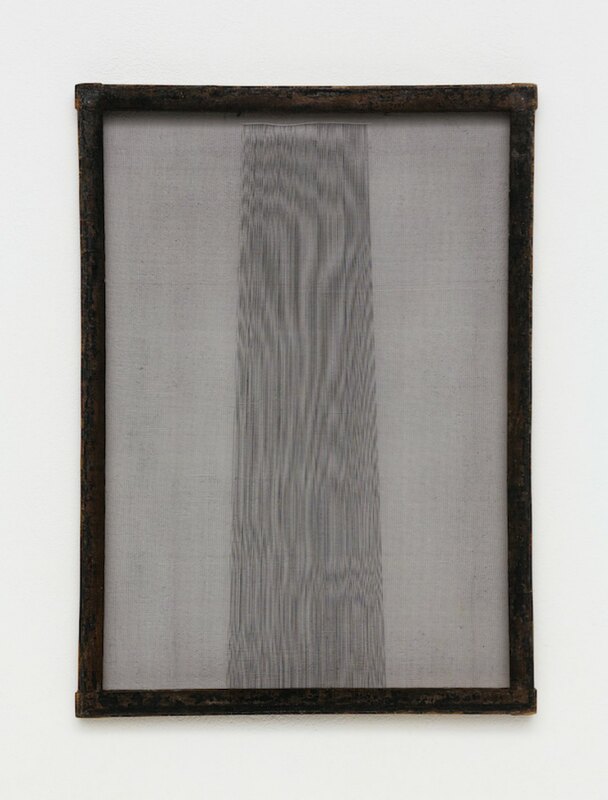 However, they are the outcome of well-known work processes as well as developments of formal choices and arguments set forth by the artist for several years; that is, her Inventory. 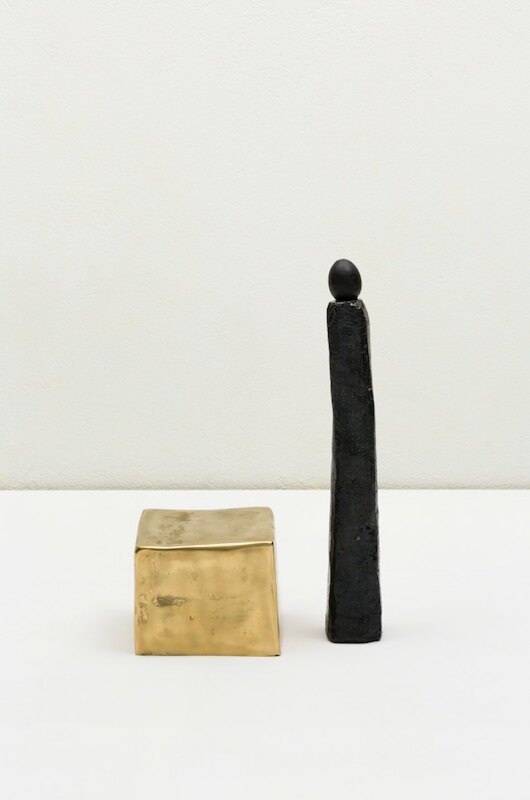 Bosquê suggests a change in attitude in relation to the tangible world, where close observation and coexistence with the elements is no different than the attention devoted to our own bodies – the body of work or the body that works. Her works are the result of an ongoing negotiation between her strength and manual abilities, and the response she gets from the materials in movement. However, in spite of frequent recalling corporeal forms, these sculptures are mostly abstract: often gnarled and knit, or amalgamated and stacked. There is a sense of making it happen in Bosquê’s work that keeps our focus on her materials, as they pass in and out of form, in and out of sense. That play between the mystery of matter and the potential meaning of form. 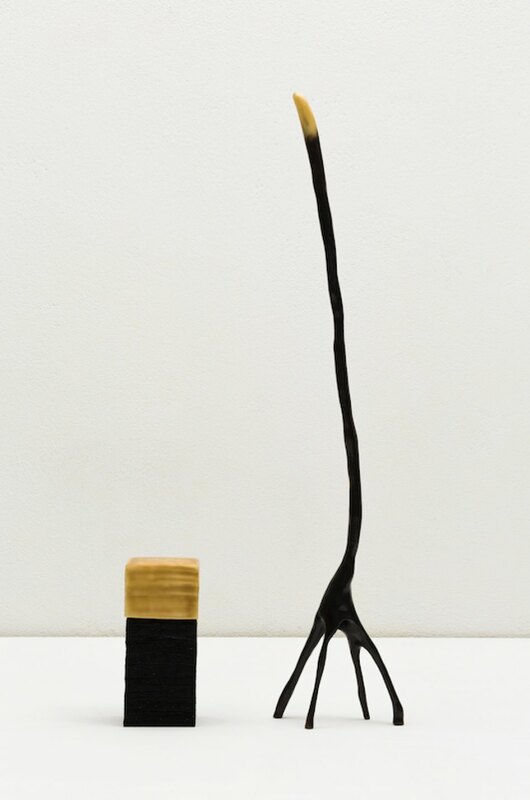 Bosquê’s sculptures are always singular occurrences. She addresses different natural phenomena whilst producing them, as if she were, at all times, aiming to grasp the very essence of all her materials. 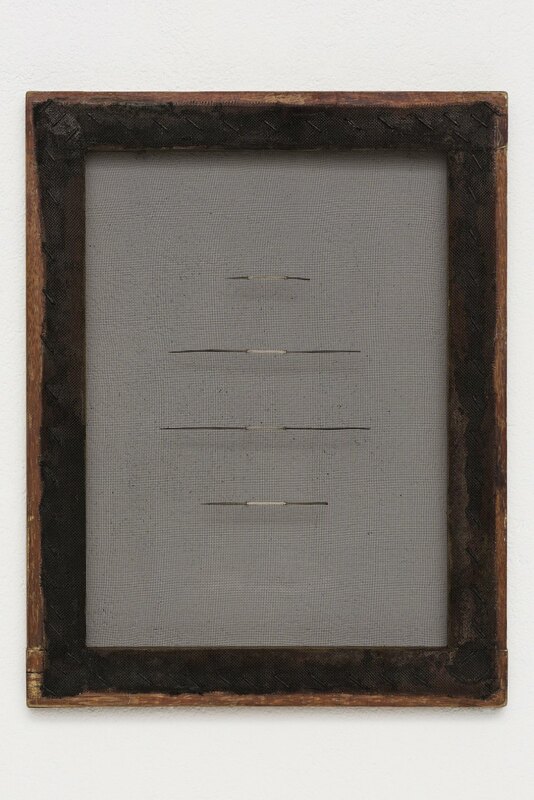 A warm or cold day may interfere with the wax’s melting point, just as the traces of use in each of the wooden frames, which were once used to make artisanal papers, inform the position where the cactus thorns should be placed (Thorns #4, 2018). 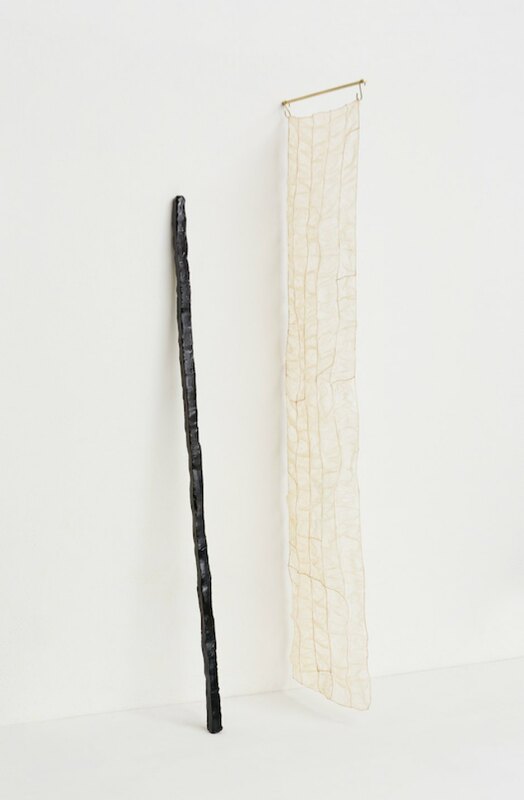 Both the works quickly molded by hand, as well as the more complex projects that entail months of labor and assistance, shy away from the argument of technical valuation of manual labor and the artist’s hand fetish. Bosquê’s compositions are dense and delicate – and they purposefully do not boast the complexity behind their production or rely on conceptual apparatus as an alibi for formal questions. 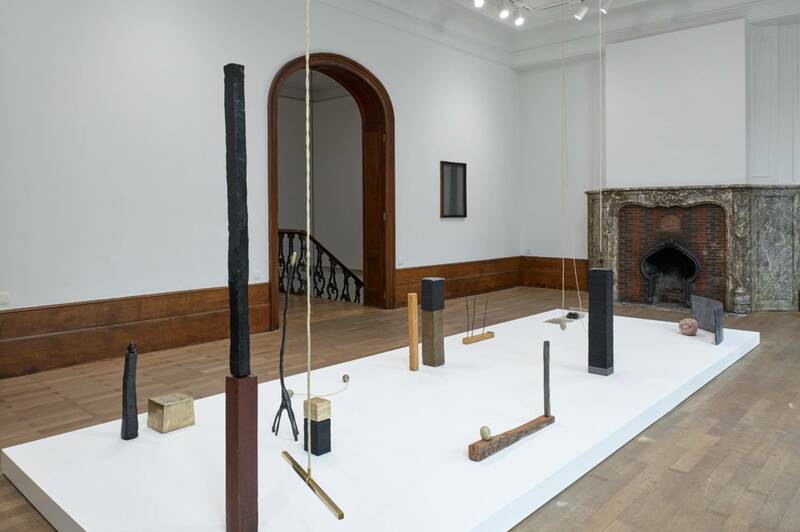 Contrary to modernism’s straightforward approach and aesthetic reason, these works are aware of their own conflicts. The artist’s physical disposition, in addition to conveying acute curiosity toward what surrounds her, is also what gives shape to what I’ve called occurrences – and here there’s a seeming paradox. 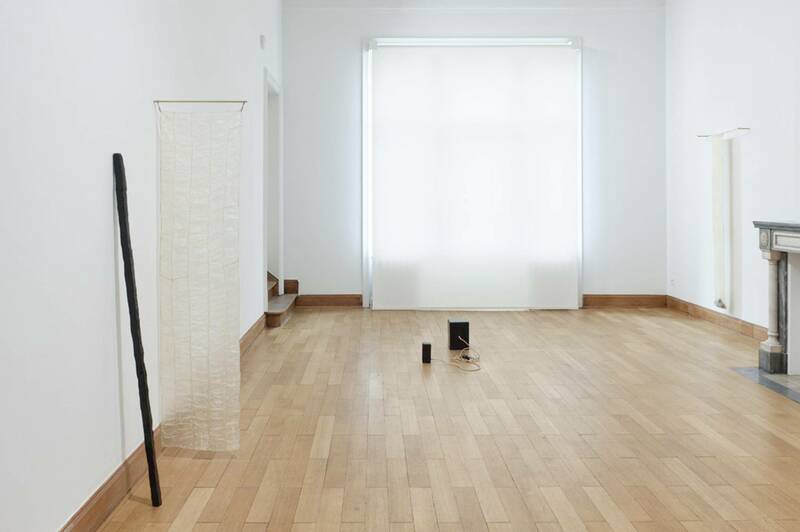 If Bosquê’s practices are closer to natural phenomena and transitory organic forms, why do her titles allude to geometric and construction vocabulary (fractioned column, delta, egg with tower, wall…)? Perhaps because, first and foremost, they convey a permanent suspicion (instead of a proper denial) toward the foundation stones of our civilization. 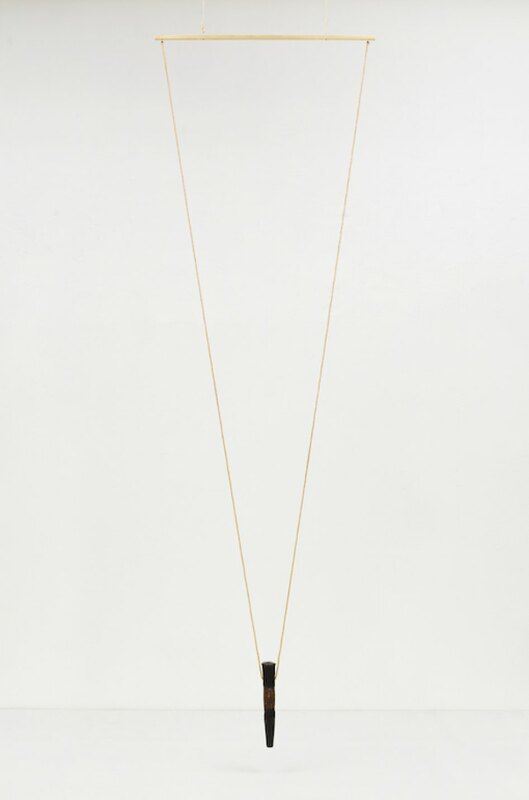 Oftentimes, Paloma Bosquê’s works seem much more fragile than they actually are. She must make the materials more resistant, since she desires to extract much more than malleability from them. Within her unique processes, there is a mischievous detour from the minimalist dogmas, where the weight of matter and the austerity of organization becomes evident, if not crucial. 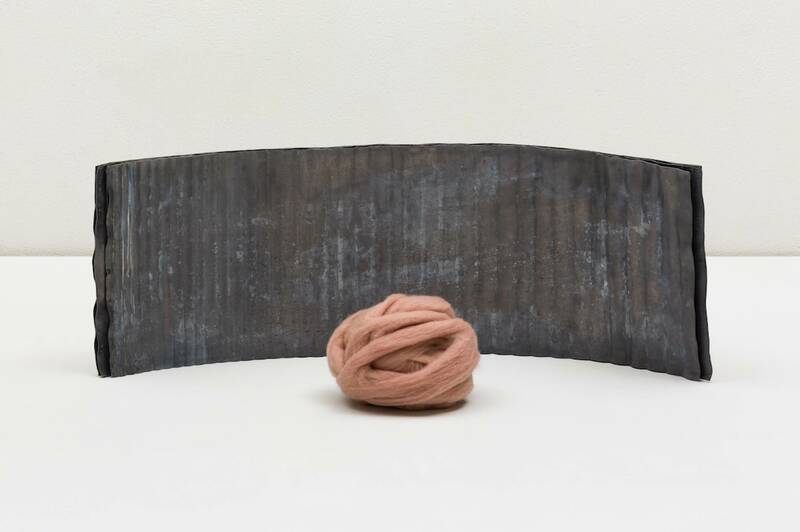 Instead of bearing a pre-figured form, the artist’s materials seem to breed their shape from the inside out – such as the natural wool tangled with the use of needles, turning into a dense-enough fabric, capable of supporting a number of solid, wax eggs (Being-Nest, 2018). Perhaps this is the best example of what I’ve named anti-architecture: the desire of being inside and outside matter, at once – something that is inconceivable to reason or to Euclidean geometry. 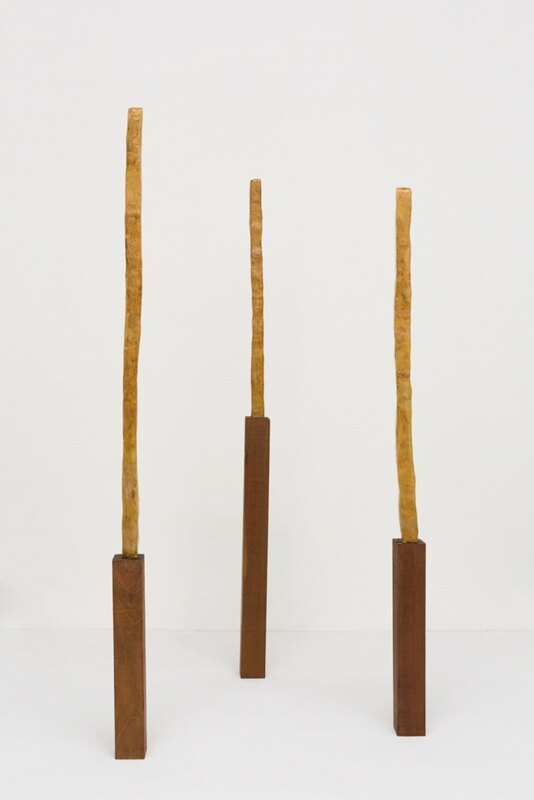 Bosquê’s inglorious attempt to geometrically conform organic materials, such as beeswax, collagen tripe or resin, reminds us that nature is not at our service and prompts us to question any seemingly immutable structure. 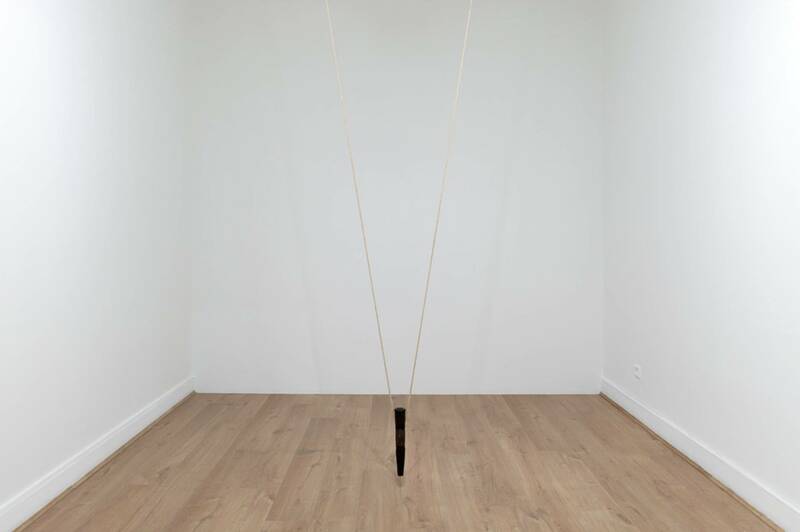 Similar to the roots of the trees that burst through the asphalt of the streets of São Paulo, where the artist is based, matter does not always submit to the artist’s premeditated investments. Only the agreements between what she wants and what the material wants endure. 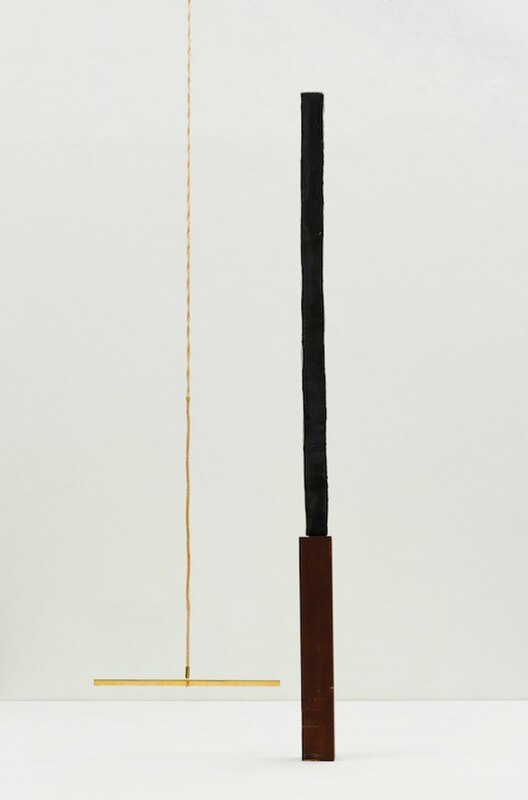 The force of Bosquê’s work resides precisely in this resilience that leads to a hierarchical indistinction between body, object and world. 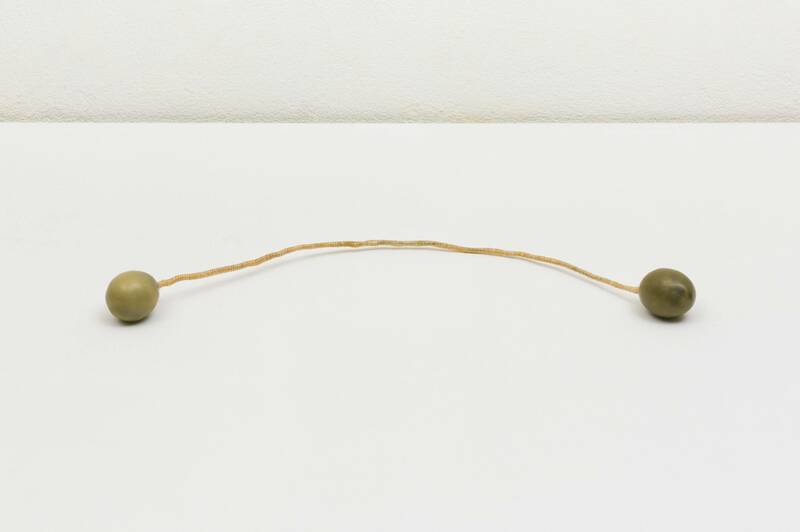 When she works, all her attention is oriented to the process - on the movement of sorting threads or melting chunks of wax – but it is in the relationship with the space that the conceptual dimension and rational combination of these works become more evident. 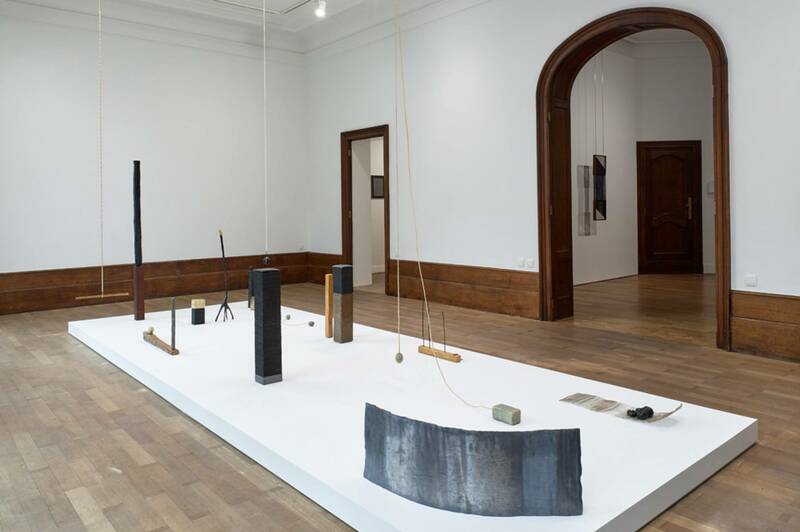 In this exhibition, the works find a delicate and transitory balance throughout the space. It is as if they were a part of a unremitting flow, where the volumes do not cease to issue evocative signals. 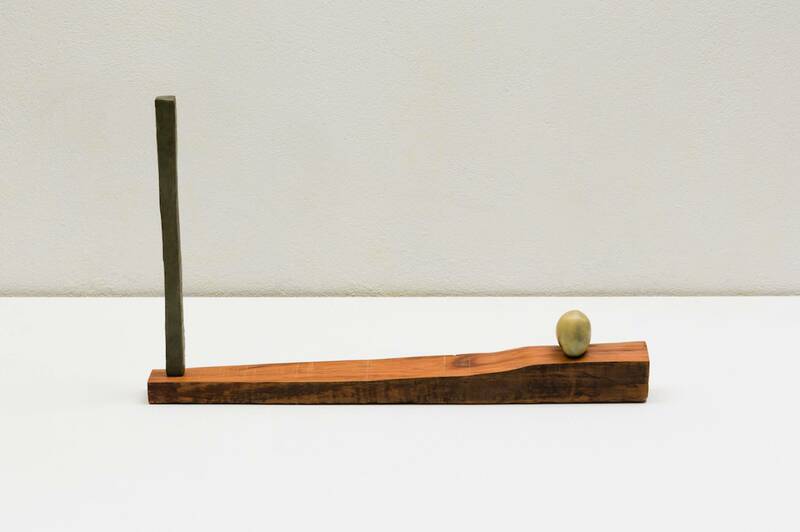 It is impossible not to think about the mythical echoes of the employment of the egg, for example – the supreme symbol of fertility, among so many other symbolic connotations – but everything about Bosquê's practice conspires against immediate decoding. Her eggs are supporting structures, counterweights, and have the same value in the composition as less symbolic elements. There is a sense of distrust toward the definitions and categorizations that are inscribed in her work process. To Bosquê, the symbolic potential of the tripe is just as relevant as its durability and resistance as a raw material, for instance. 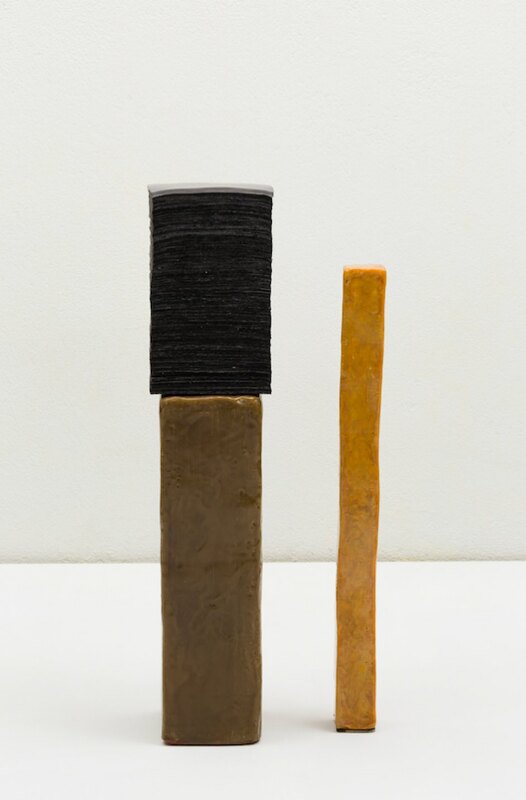 There is a clear sense of ethics in her choices: the same ordinary material that we find in public markets to make sausages, is awarded, by the hands of the artist, the aspect of a noble fabric (Flag with Pole, 2018) – the eschatology of the bowel is converted into an aesthetic experience or a decomposing official symbol– while existing, in the same measure, as a structure supporting heavy objects (Delta #2, 2018). 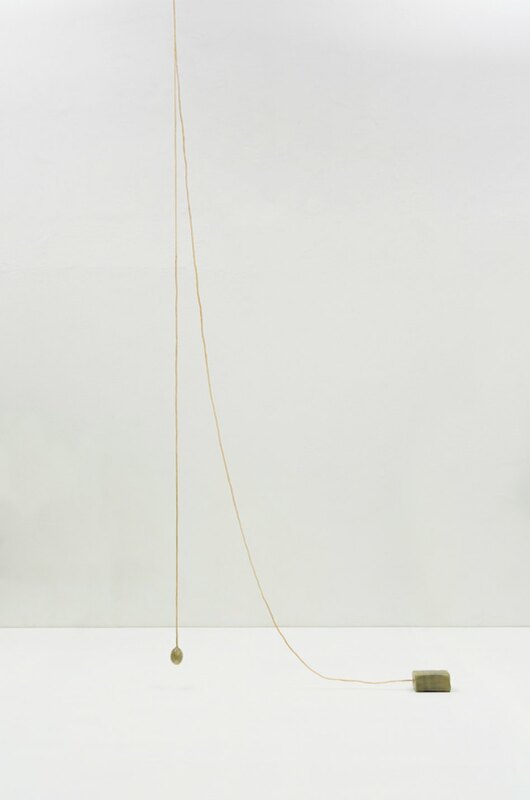 In her most recent series, Blind Arrangements, Bosquê creates pairs of interdependent structures (such as a piece of ruffled pale-pink wool in an array of lead plates that were reutilized from other sculptures, a ball of beeswax with resin suspended by a rope made of collagen tripe, and piles of glued artisanal paper are supported on top of blocks of wax). Upon displaying these elements over a large common base at the center of the exhibit’s main room, Bosquê articulates a choreography of winding movements and delicate balances. Due to the structure’s stunted height (about 10 centimeters from the ground), visitors need to bend down to observe them in detail. 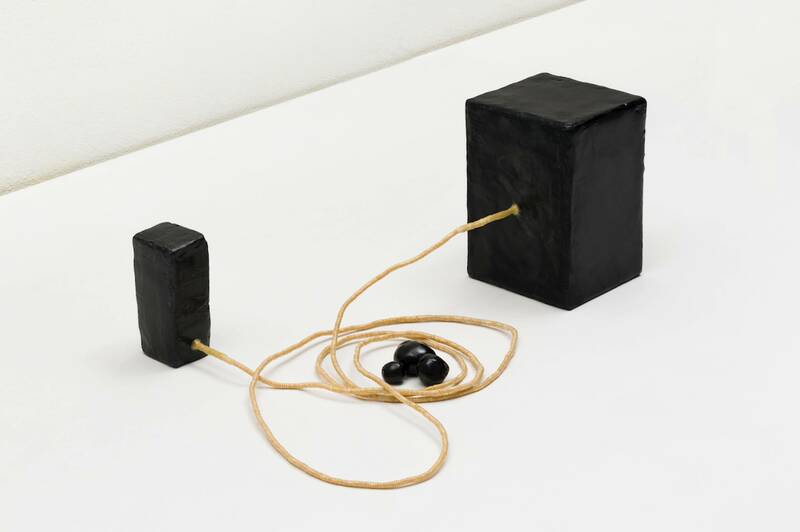 In denying supremacy from the observer’s point of view, these sculptures gain a different type of autonomy, quite different from the solemnity of the sculpture set on a pedestal. They seem to breath, sway or glide freely across the space, as if they were challenging their sculptural condition or stricto-sensu status of a work of art. 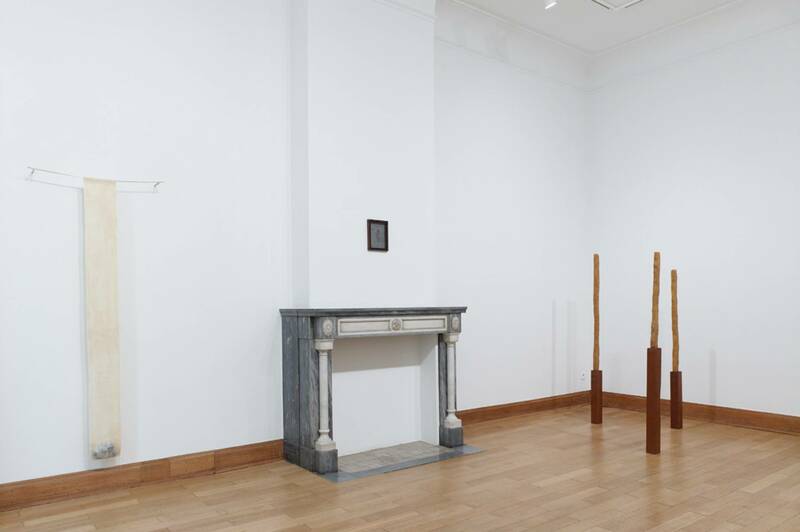 This subtle separation from the gallery floor does not aim to set the sculptures apart, but actually, to put it in relation, between themselves, and with the viewers. Brazilian critic Ronaldo Brito wrote about Tunga’s lead tresses: And what the tresses, this ‘body’, craves is precisely to maintain living and present the drama behind their conception, in spite of art: but also, to be able to be art, in spite of it all. I believe that Bosquê’s work is also part of this twinkling state. 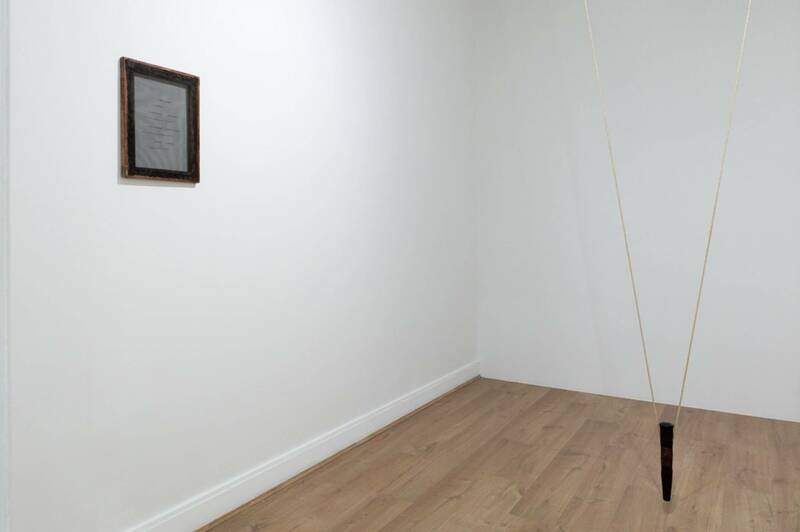 Her work claims its presence as anti-rhetorical occurrences, open to language, as well as phenomena. 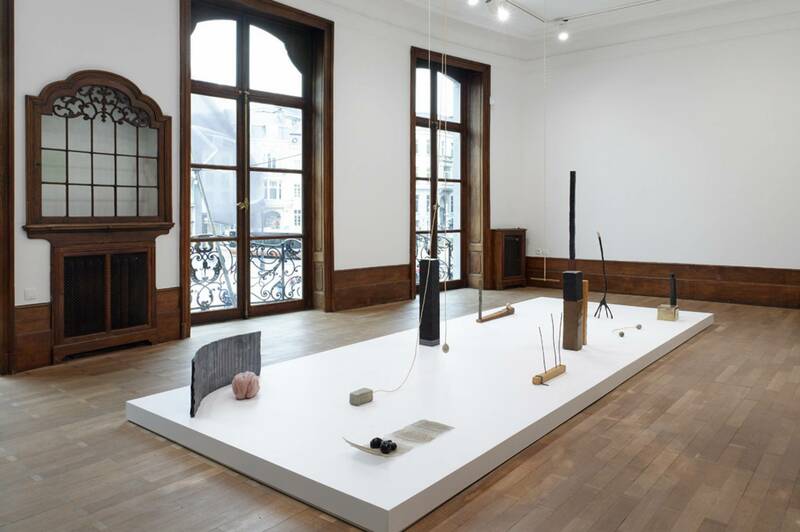 At the same time that this exhibition reveals the artist’s devotion to her own materials and methods, it highlights the creative and political potential of long-lasting relationships that are constantly reinvented. 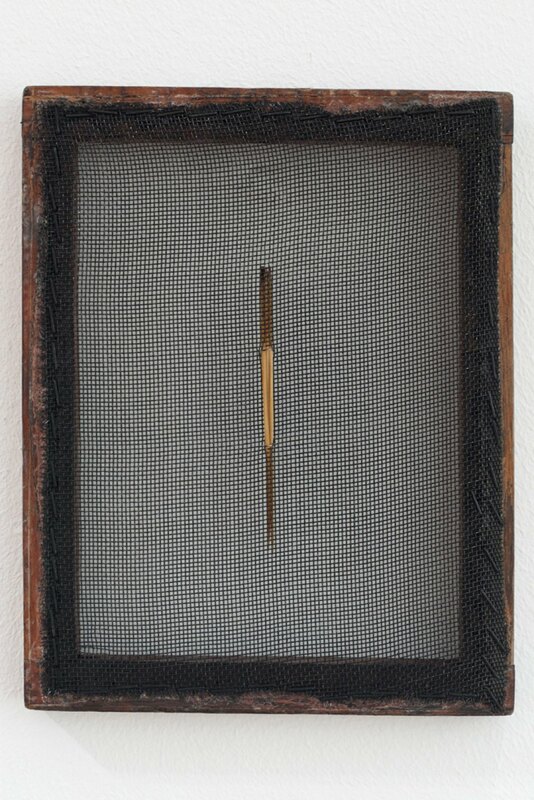 Paloma Bosquê (Garça, 1982) lives and works in São Paulo, Brazil. 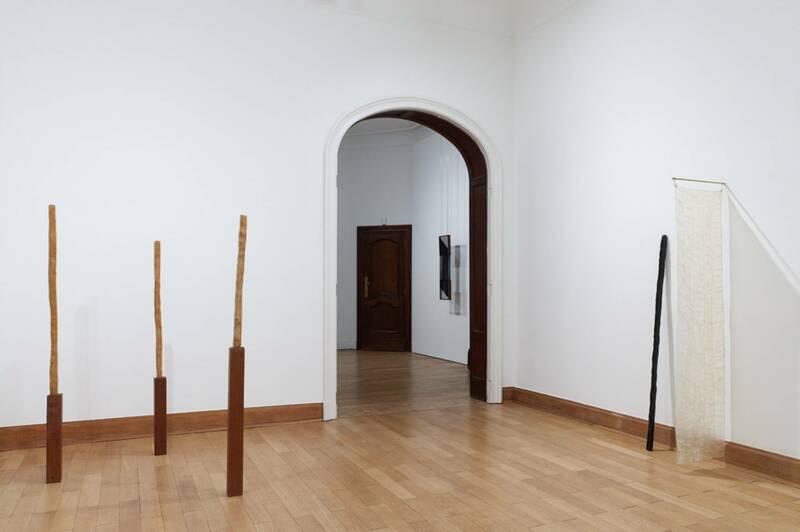 Her most recent solo exhibitions include O Oco e a Emenda, Pavilhão Branco, Museu da Cidade, Lisbon (2017); Field, Mendes Wood DM, São Paulo (2016); O Incômodo, Pivô, São Paulo (2015). 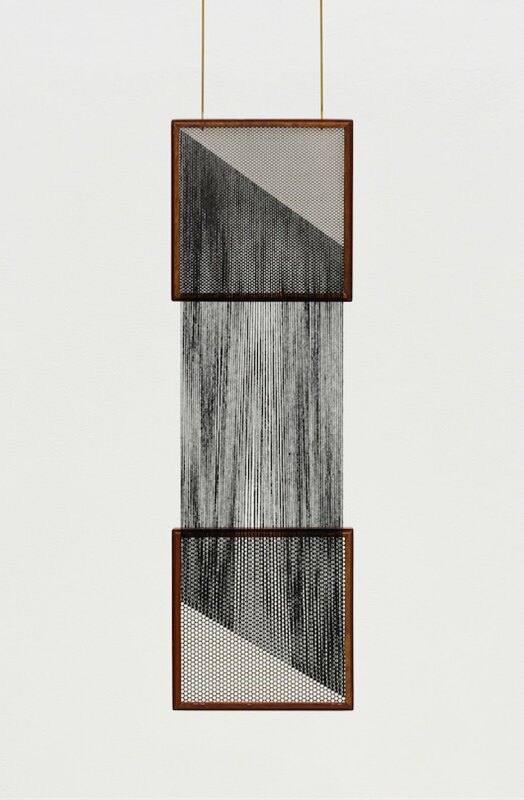 Additionally, her work has been included in institutional group exhibitions as Brasile. 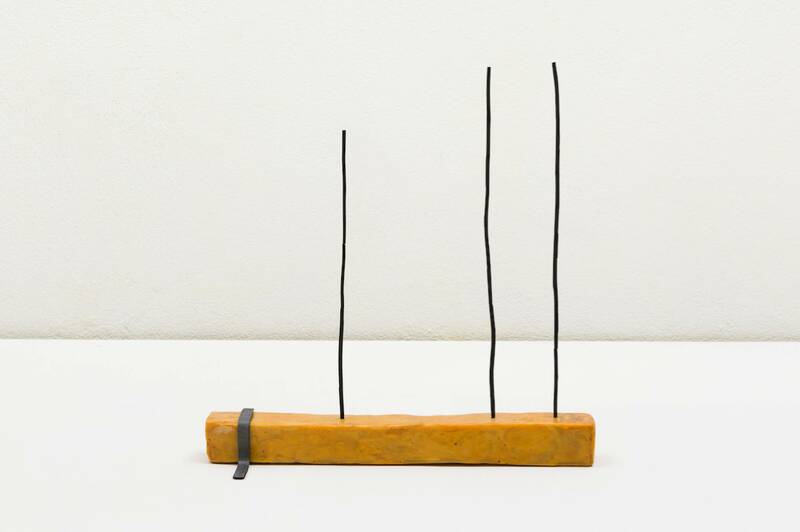 Il coltello nella carne, Pac - Padiglione d'Arte Contemporanea, Milan (2018); Bienal de Coimbra, Coimbra (2017); Mycorial Theatre, Pivô, São Paulo (2016); Projeto Piauí, Pivô, São Paulo (2016); Roberto Burle Marx: Brazilian Modernist, The Jewish Museum, New York (2016); United States of Latin America, Museum of Contemporary Art Detroit, Detroit (2015).